Welcome to Har Tikvah! 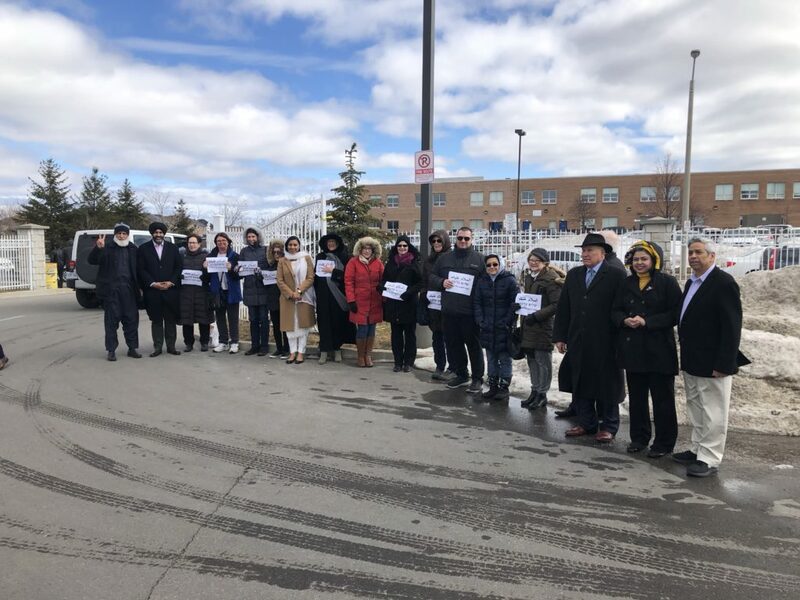 We are a warm, welcoming, inclusive community serving the Jewish community of North Peel and Halton Regions since 1979. 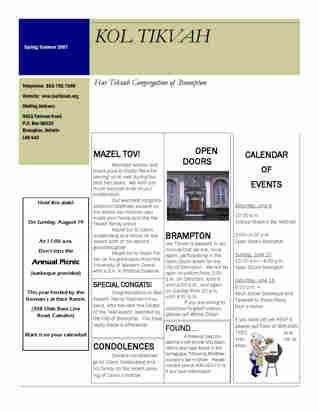 The only synagogue in Brampton, we are here to meet your spiritual, communal and educational needs. Join us for our monthly musical egalitarian services on Shabbat and festivals. Celebrate the holidays with our inter-generational communal activities. Whether through our thriving Hebrew School, adult education offerings, social events, or social action, at Har Tikvah you’ll find meaningful ways to enjoy a fulfilling Jewish life. 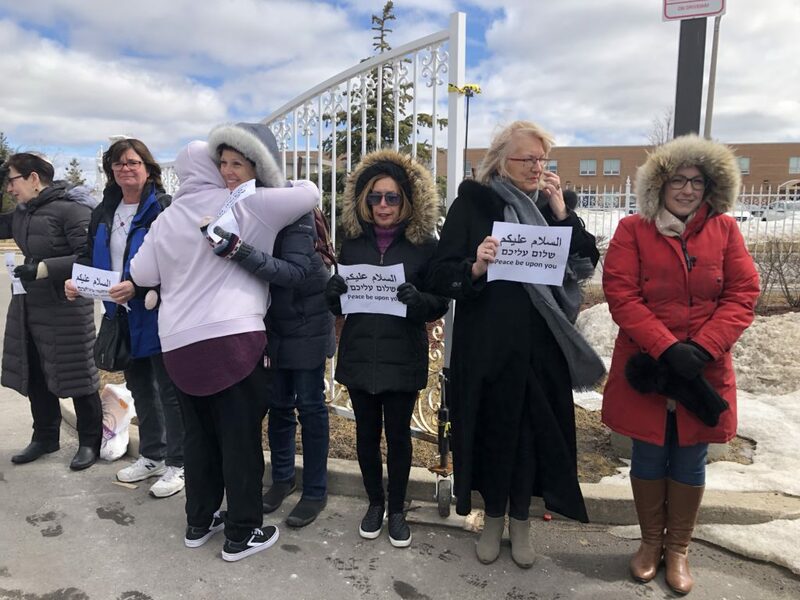 Come meet our family at our new home at 380 Bovaird Drive East, Unit 22 in Brampton.